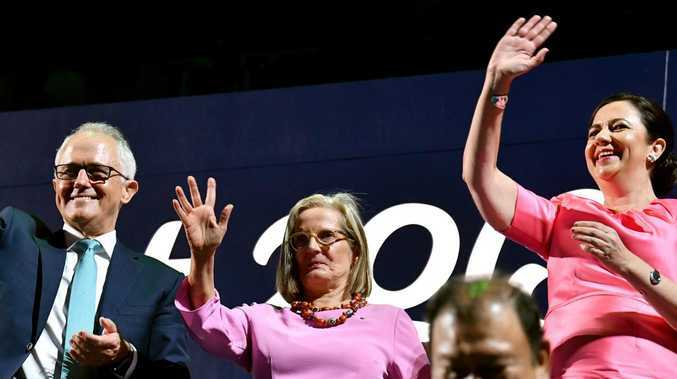 PREMIER Annastacia Palaszczuk will speak at the Commonwealth Games closing ceremony this weekend after a public fall out over the decision to snub her of a spot in the opening ceremony. 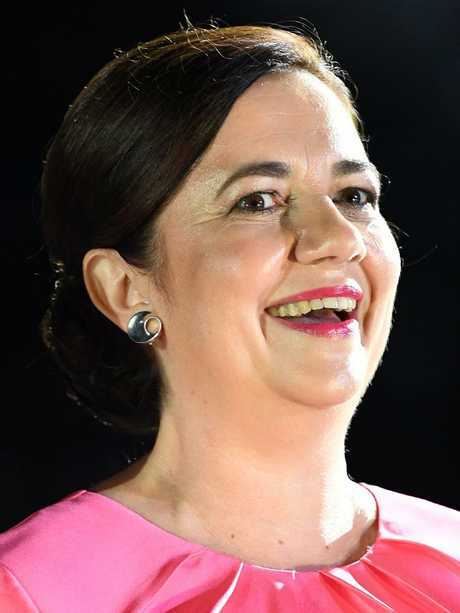 Deputy Premier Jackie Trad today confirmed the speaking gig, saying Ms Palaszczuk would "do the state proud". The Premier's office had earlier hinted they would knock back any speech offers after being snubbed, telling the ABC "they (Commonwealth Games Federation) can jam" the closing ceremony. "Can I say I think the Premier will do our state proud, she has absolutely been busy meeting with trade delegates, meeting with officials from Commonwealth nations," Ms Trad said. "I know she is enormously proud of the efforts that our team, particularly those members from Queensland have put in." It comes after a falling-out between the Government and games organisers after they chose former premier Peter Beattie instead of Ms Palaszczuk to welcome guests during the opening ceremony. Ms Palaszczuk had earlier said "it would have been nice" to speak at the opening, saying the State Government stumped up a large part of the multibillion-dollar bill to host the games.